Disclosure: Complimentary products were provided for review purposes. 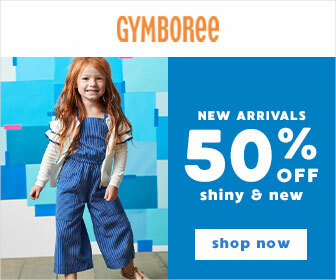 Some links are affiliate. It's no secret I love to travel. I love going on new adventures, and no matter if it's flying by plane, touring by boat, or road-tripping for hours, I'm almost always game. "Almost always," because I have the tendency to suffer from motion sickness. 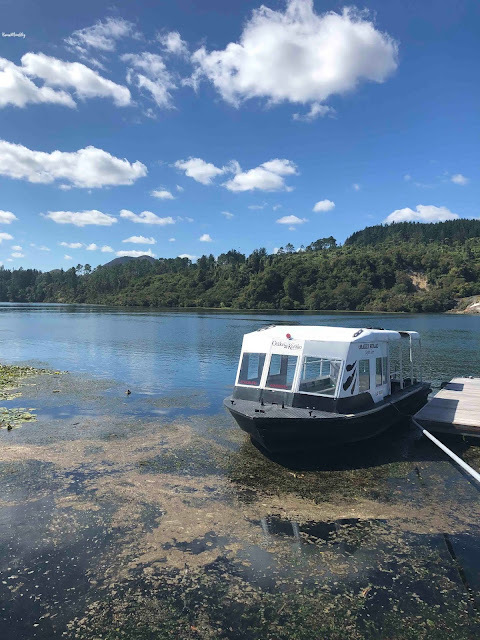 I've been on a couple of boat rides and a helicopter ride, where I got very, very sick. I've taken OTC motion sickness treatments, and they do work for me, but the drowsiness they cause is a very unwelcome side effect. 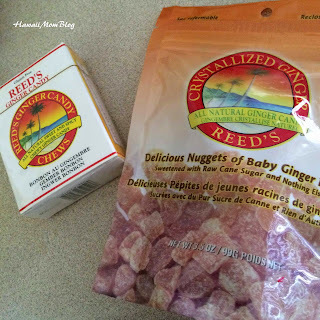 I've read about how ginger can be a natural remedy for nausea, so I was eager to try some of Reed's, Inc.'s ginger products (according to the website, "Traditional cultures of Asia and India have used ginger for thousands of years to improve digestion and reduce nausea.*). 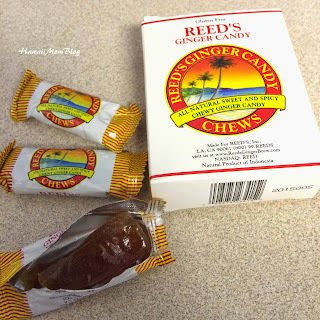 Although I haven't been traveling anywhere recently, therefore unable to see if Reed's ginger products would actually help with motion sickness, I did try out three of Reed's products: Reed’s Ginger Chews, Reed’s Crystallized Ginger, and Reed's Ginger Brews. The Reed's Ginger Chews and Reed's Crystallized Ginger products are easy to tote along with you anywhere. Each Ginger Chew is actually pretty big, and although it resembles candy and does have some sweetness to it, it really has a powerful kick of spice in the end, and for me personally, I can only finish half a chew at a time. That's how powerful the ginger was! 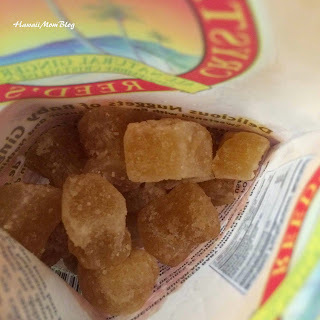 Reed's Crystallized Ginger was more to my liking. Made with baby ginger root and raw cane syrup, it was a nice combination of sweet and spicy, and each nugget was just the right size. 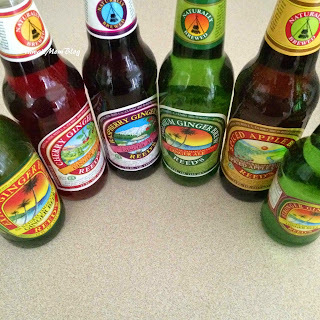 Reed's Ginger Brews come in a variety flavors, are GMO- and caffeine-free, and contain no preservatives or artificial colors. 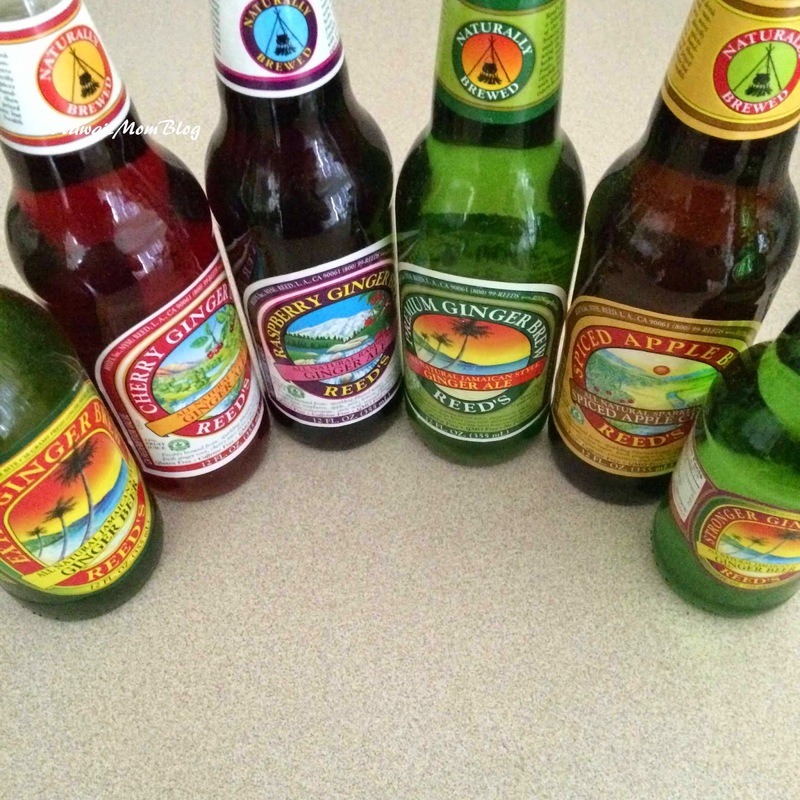 I especially loved the fruity ginger brews. The Cherry was my favorite - such a refreshing, flavorful drink, and the ginger was evident, but not too overpowering. The next time I'm going on an adventure by boat, car, plane, or even helicopter, I will be sure to have Reed's ginger products in my purse, and hopefully they will stave off any motion sickness. At the very least, I know I'll have a tasty treat!